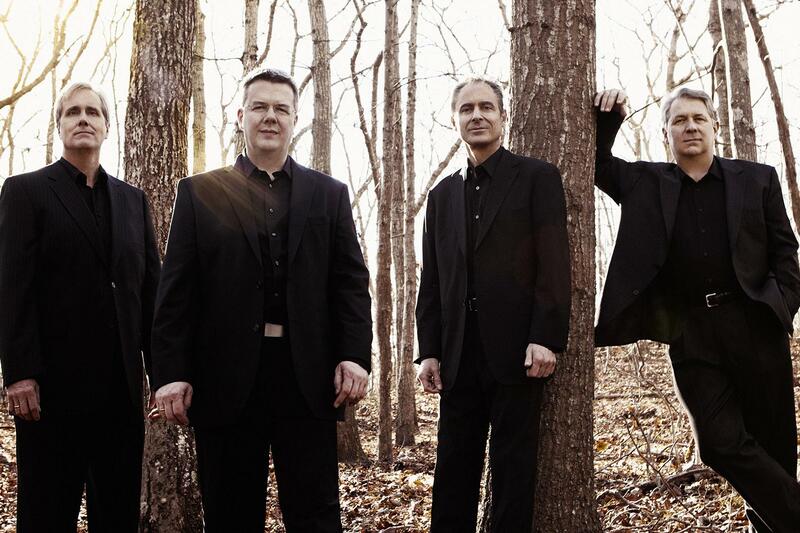 The Emerson String Quartet is the most celebrated American string quartet in existence. With nine GRAMMY awards, a catalogue several dozen albums deep, an Avery Fisher Prize, and a fifty-two-disc Deutsche Grammophon box set to its name, the Emerson maintains what The Boston Globe once called "an extraordinary fusion of experience and authority with audacity and freshness." In 2013 the Emerson added cellist Paul Watkins, its first change of line-up in more than three decades. The transition, as The New York Times noted, has been flawless. In its third visit to Duke since that change, the Emerson links three essential twentieth-century quartets with the farewell of a master. They begin with Samuel Barber's only complete quartet, op. 11, the devastatingly beautiful precursor to his immortal Adagio for Strings. The Emerson builds the program with Anton Webern's Six Bagatelles for String Quartet, one of the earliest masterpieces of atonality, followed by Béla Bartók's riveting Third Quartet, the latter as complex melodically as it is emotionally. The Emerson closes this year's Chamber Arts Series with Beethoven's Quartet No. 13, op. 130, whose alternate finale replaces its predecessor, the Grosse Fuge, which had proved too challenging for many of Beethoven's contemporaries. This replacement finale is the last music he wrote.